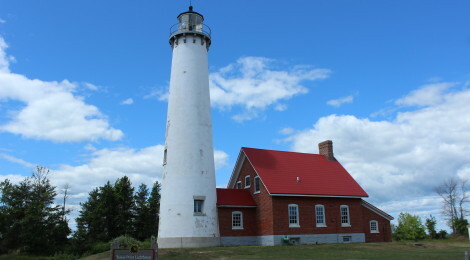 The Tawas Point Lighthouse at Tawas Point State Park is one of Michigan’s most recognizable beacons on Lake Huron, and it is open for tours during the summer months. 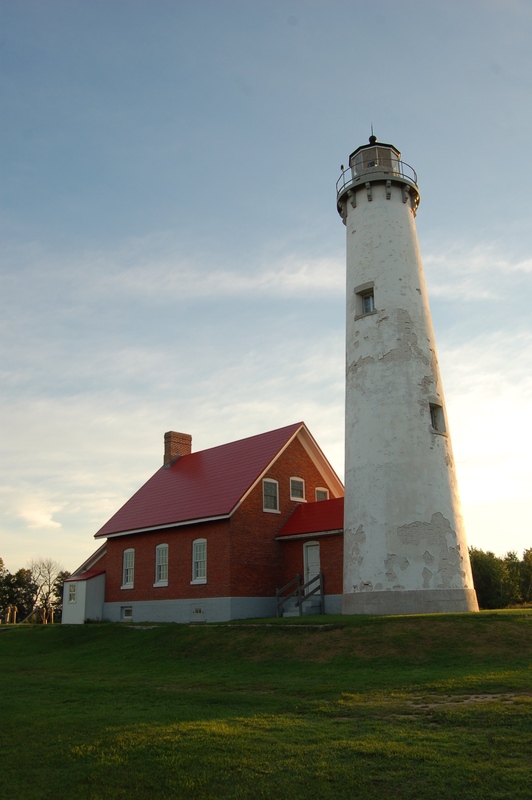 The lighthouse stands about a mile from the end of a sandy point on Lake Huron that helps perform the protection for Tawas Bay. The interior of the lighthouse has been restored and features many artifacts from when this was a fully staffed station. 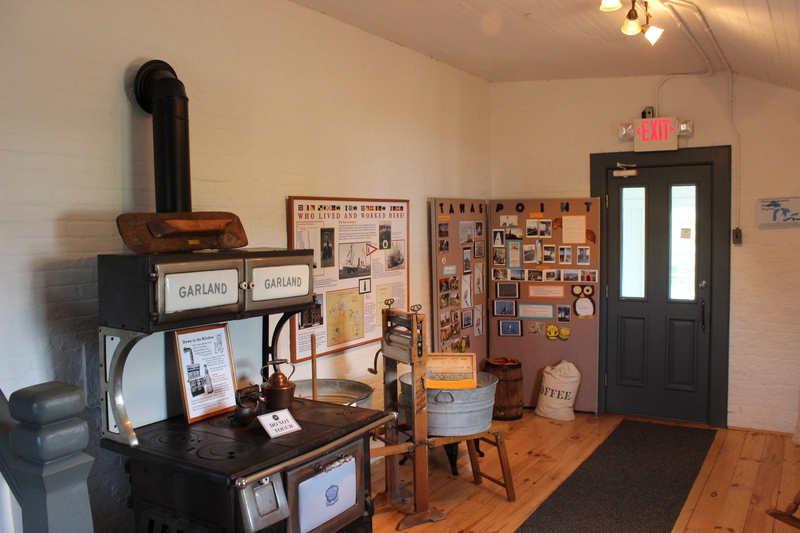 It is also possible to stay at the lighthouse as part of the Lightkeeper Program – find out more at http://www.michigan.gov/. 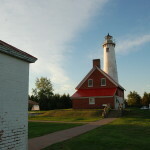 The lighthouse tower is 70 feet tall and painted white. 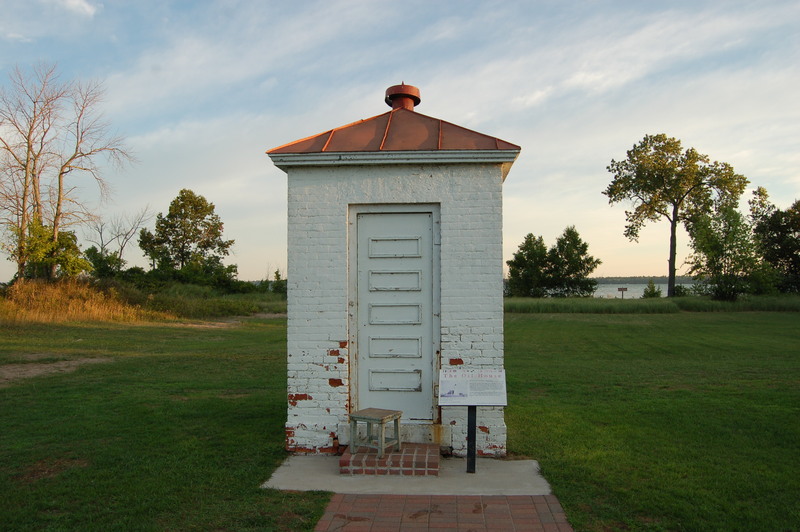 Its lantern room is painted gray and black, the attached two-story dwelling is constructed of red brick with a bright red roof. It is considered an excellent example of a Victorian-era lighthouse, more in line with those on the East Coast than others on the Great Lakes. 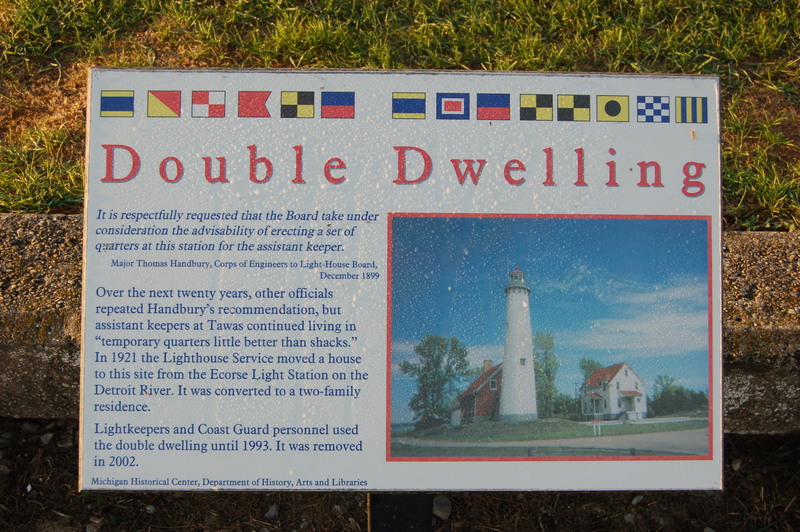 While there has been a lighthouse of some kind here since the 1850s, the current lighthouse dates back to the late 1870s. 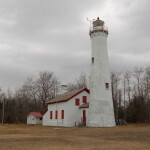 A smaller, more modern beacon was placed closer to the end of the point recently, which meant that the light in the tower was out for the first time in many decades. 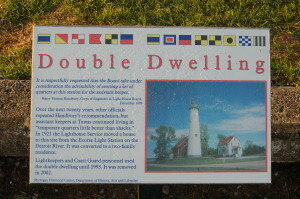 Terry Pepper’s Seeing the Light page has more background information on this lighthouse. 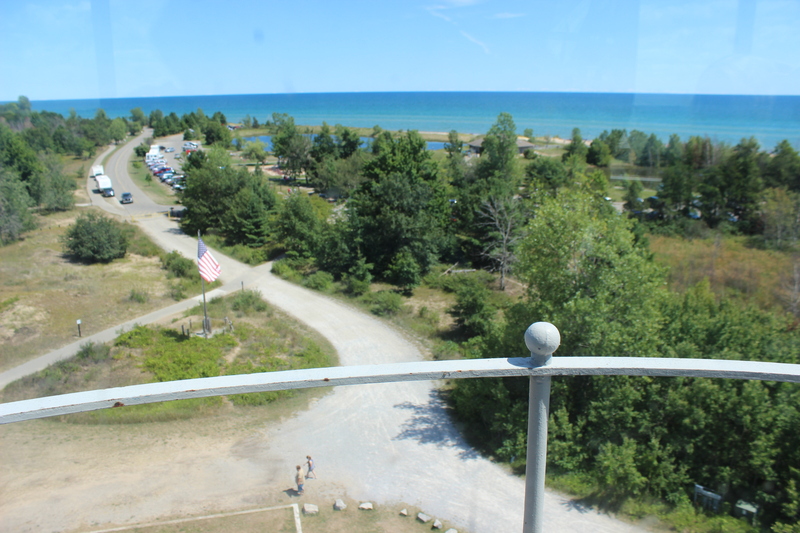 There is a nature trail that can be reached from the same parking area as the lighthouse. 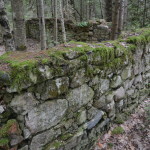 This is an important migration point for birds, which makes it a popular spot for birdwatching in the spring and fall. You’ll also find a playground, a swimming beach on Lake Huron, a restaurant and a surf shop that rents paddleboards and kayaks and offers kiteboarding lessons. 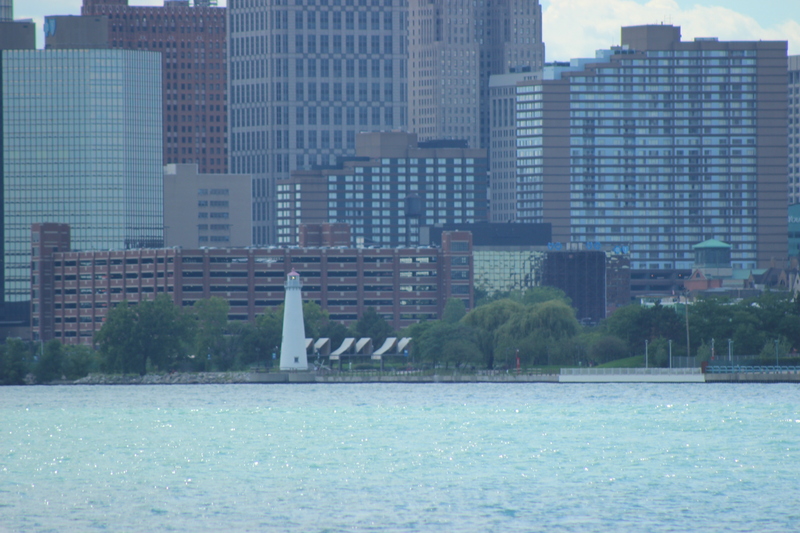 The Tri-Centennial Light in Detroit is a replica of the Tawas Point Lighthouse. 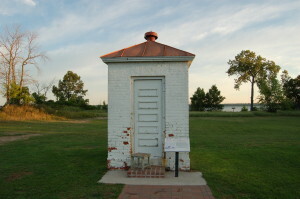 It stands 63 feet tall and marks the harbor entrance at William G. Milliken State Park. This light can also be viewed from Belle Isle, as pictured above. 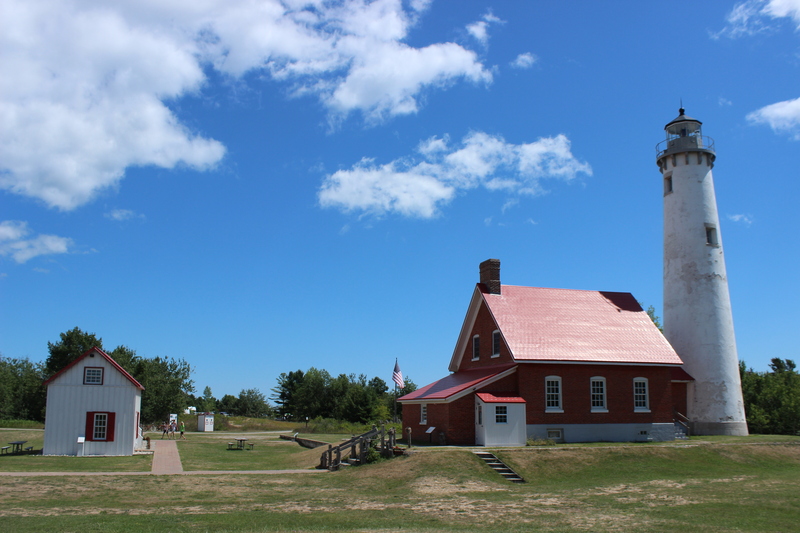 Be sure to check out this lighthouse and many more on our Ultimate Michigan Lighthouse Road Trip: Lower Peninsula. 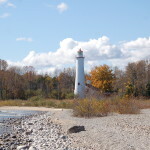 The Sturgeon Point Lighthouse can be found roughly 40 miles to the north.